No Eden in stores in Europe? Re: No Eden in stores in Europe? I saw some in cologne 2 weeks ago. Btw the way the owner changed and therefore the distribution network will change too. Are you looking for something? I can help you to get it. I was looking myself for another Eden D210XLT-4 to pair with my current one, nada, zip. Here's what Thomann has: http://www.thomann.de/it/eden.html not much. 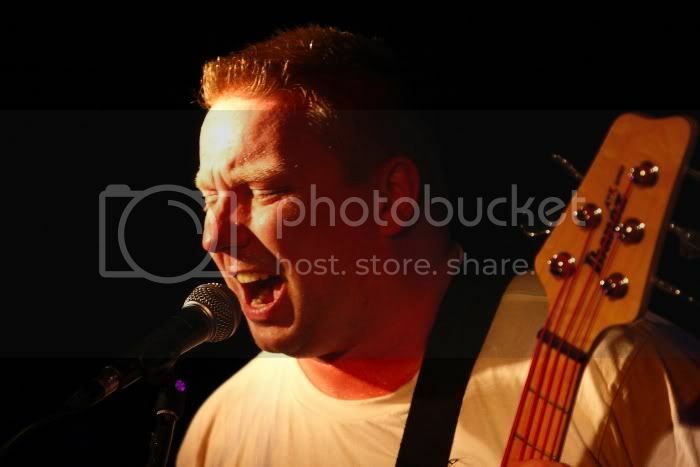 Harry Marcial, Shadowsky NYC Vintage5, Fender Gold Precision Elite, MM Sterling, Eden WT1205, X2 Eden D210XLT, Bergantino HT322. Say What!? You OK? 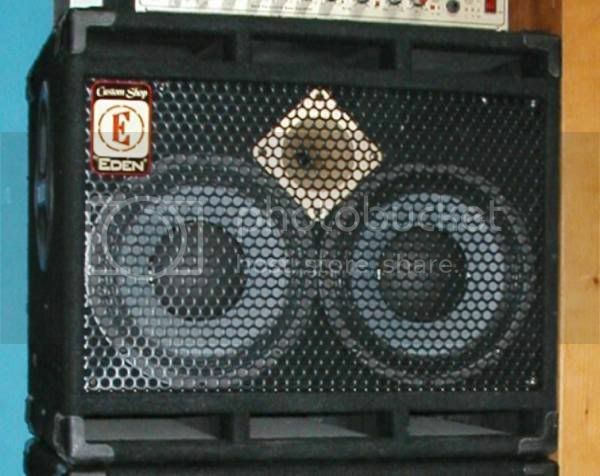 I'm asking if anyone has any knowledge of Eden ever badging cabinets "Custom Shop". One of my 112xlt's has one of these " Custom Shop" badges. Not quit sure the story behind it though. But I really like the look of it. My other 112xlt has the badge that everyone is familiar with. If I remember correctly I read somewhere on here that they had some of these made up and had ran out of the more well known badges and just decided to use them. Not that it meant there was anything "special" about the cabs that got them. Don't qoute me on that though. The Custom Shop badges were the Eden badges put on the last batch of cabinets that were made in Mundelein in 2010. When the new manufacturing shop started making the cabs they went back to the standard Eden badges. So if you see those labels on a cab, you know the cab was made in Mundelein in 2010. I doubt that David had any objection to labeling the badges as David cabinets. I believe it was more of a move on the part of US Music to wean the faithful away from the name David. Maybe the badge was also to mark the different color carpeting that I remember was proposed but never offered. 2010 cool, now I need to pull the trigger on it. Hoping it hasn't been sold yet. And yes, it was a move from US music to make us forget David. All my cabs (Excluding EX Series) still have the founders name on them. ANd now that I read it again, like there was a lot of gear in European shops before. Ever tried to find a D212XLT in Europe? Hmmm, the few things you find seem to be mostly leftovers or refurbished. The Dutch distributor no longer lists Eden. Pity, I had good service from them. To tell you the truth, I fear Marshall's put Eden on the back burner, I sense not much of a push to refurbish Eden in Europe. I'm in Italy and get "negative" vibes. What is Luke Green up to? 6 month's have come and gone almost. If Thomman has nothing.. that speaks problems to me. On the flip side Marshall's going strong on the promotion and I can only guess their holding their own. But it's Eden I hold close to heart. No Renaissance is not good news. Something is wrong.